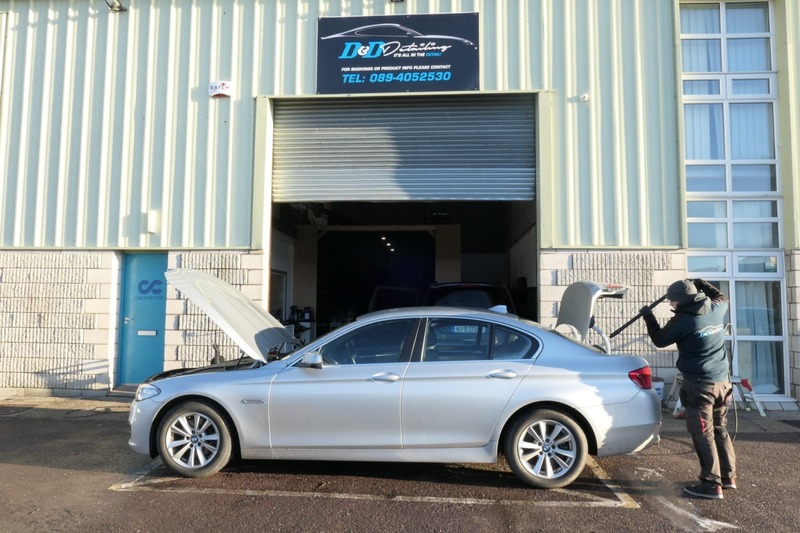 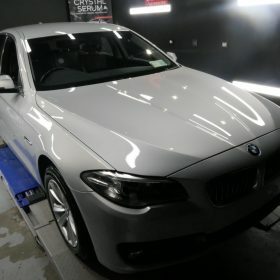 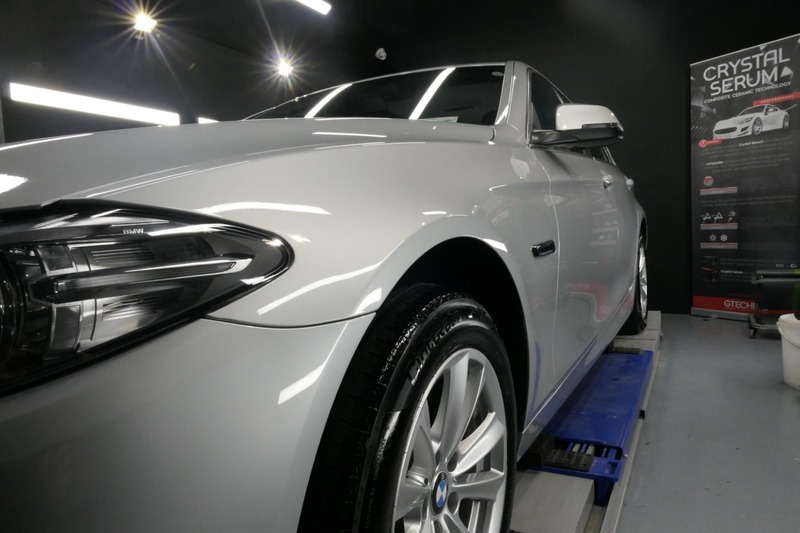 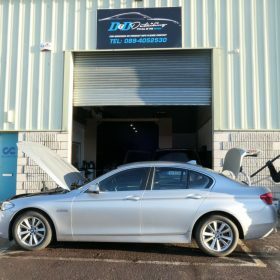 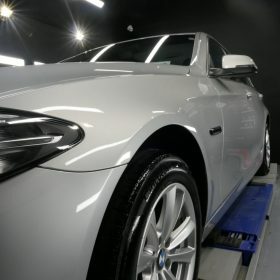 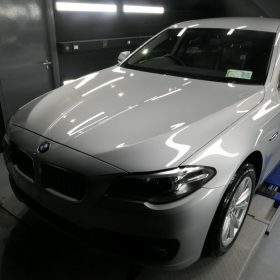 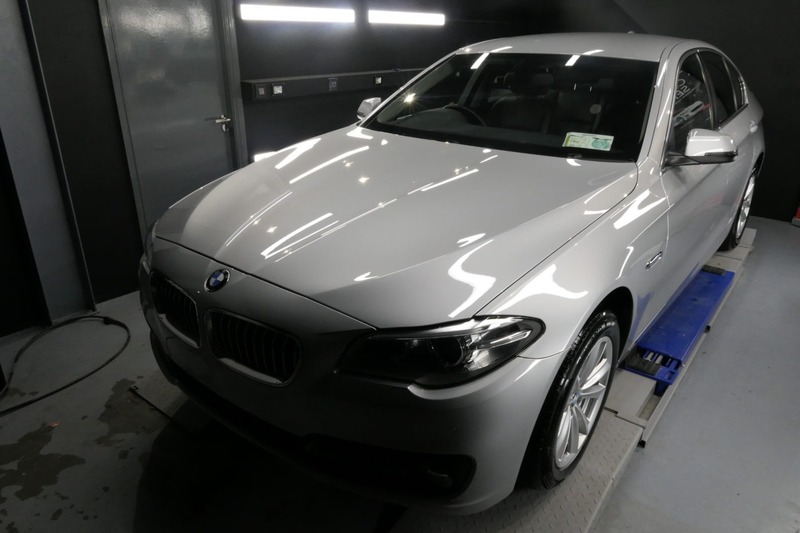 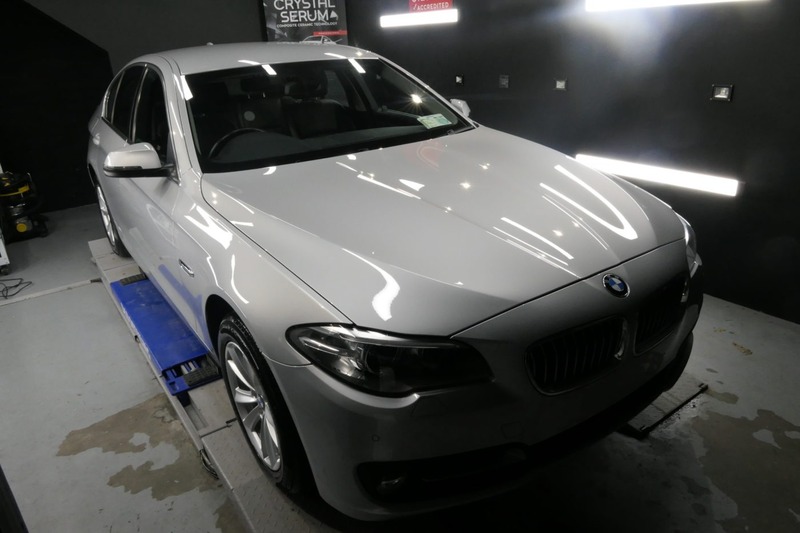 We had this BMW F10 5 Series in for a general overhaul of the entire car. 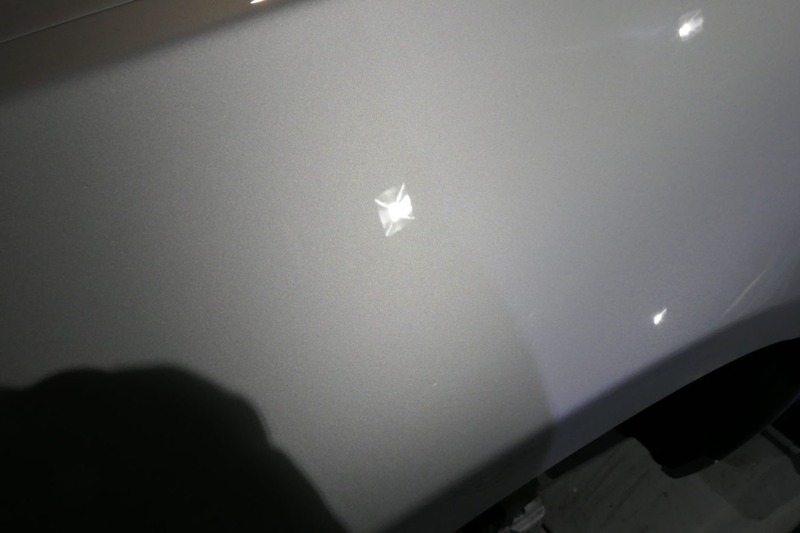 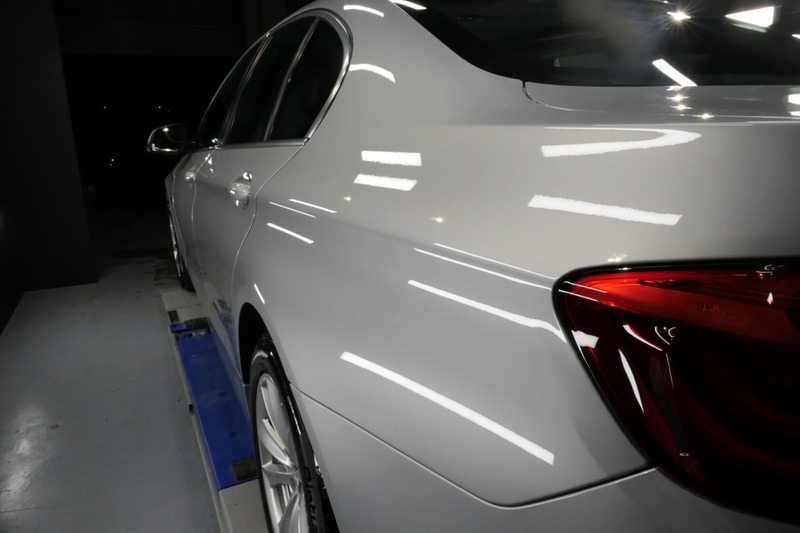 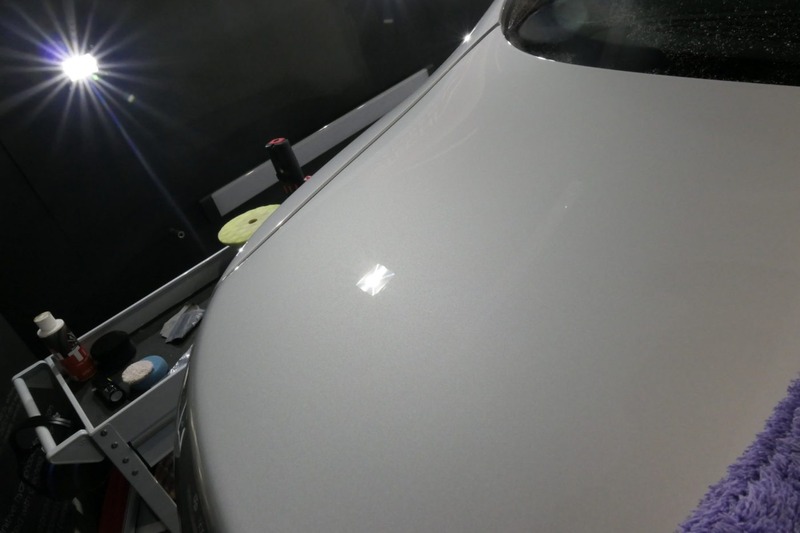 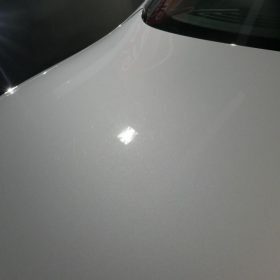 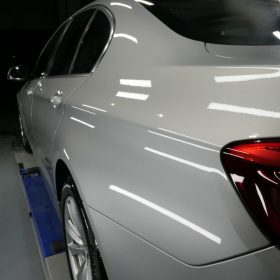 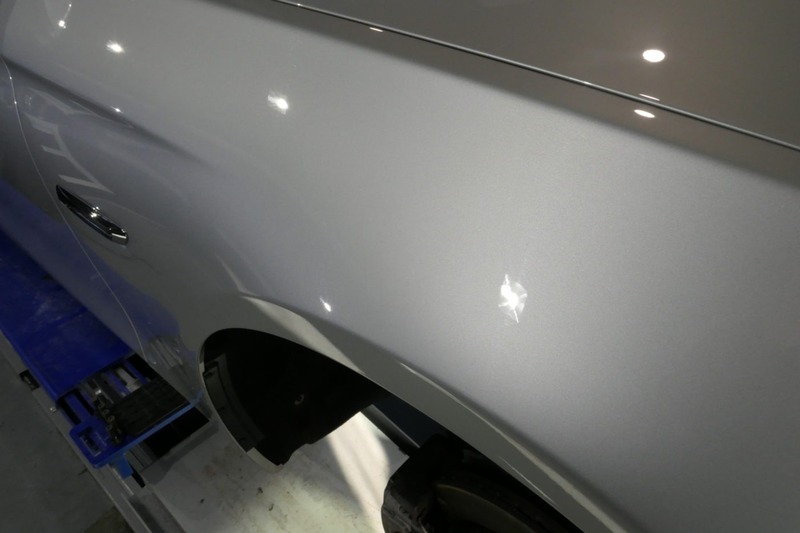 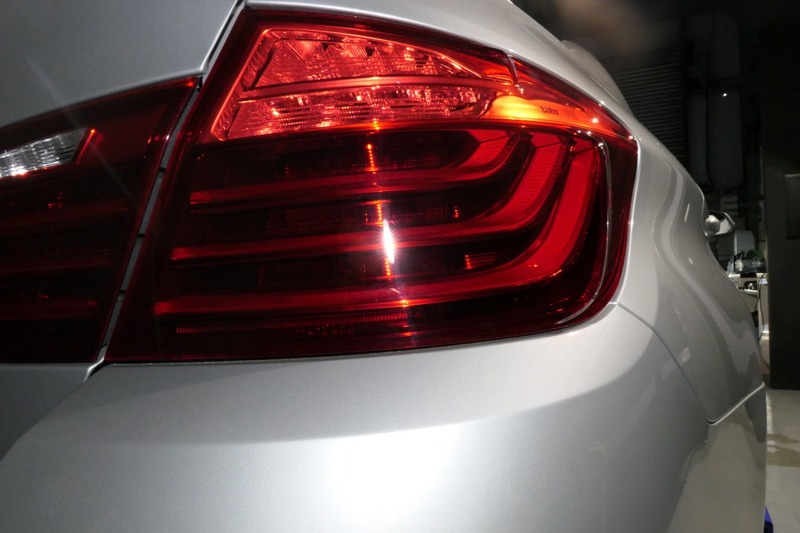 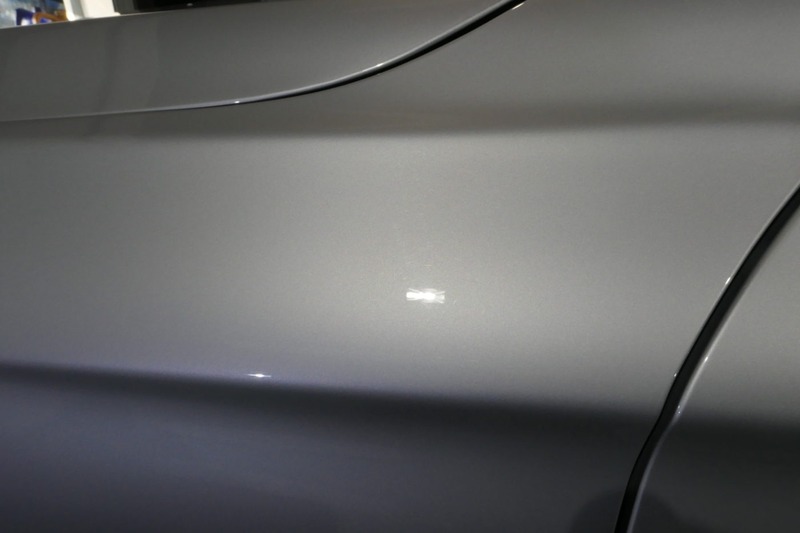 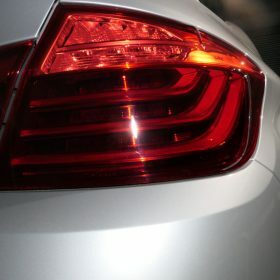 It received a Correctional Detail on the paint along with an Engine Bay Detail, Wheel Arch Detail, Wheels Off Detail and the exterior was sealed with Gtechniq EXOv3. 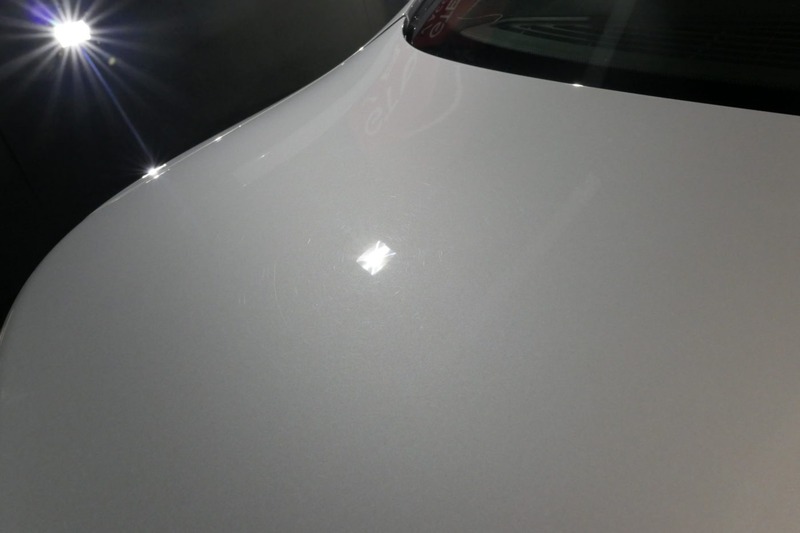 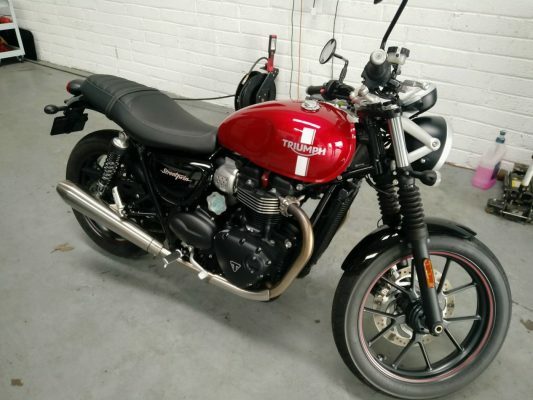 The interior was treated to a Mini-Valet and the leather was deep cleaned. 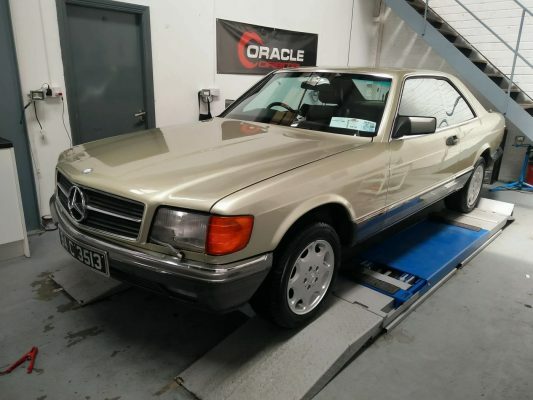 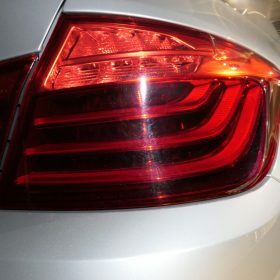 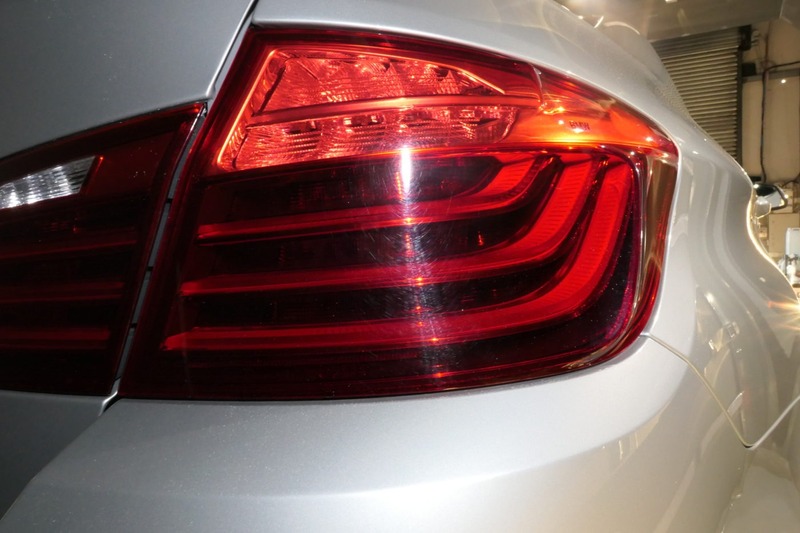 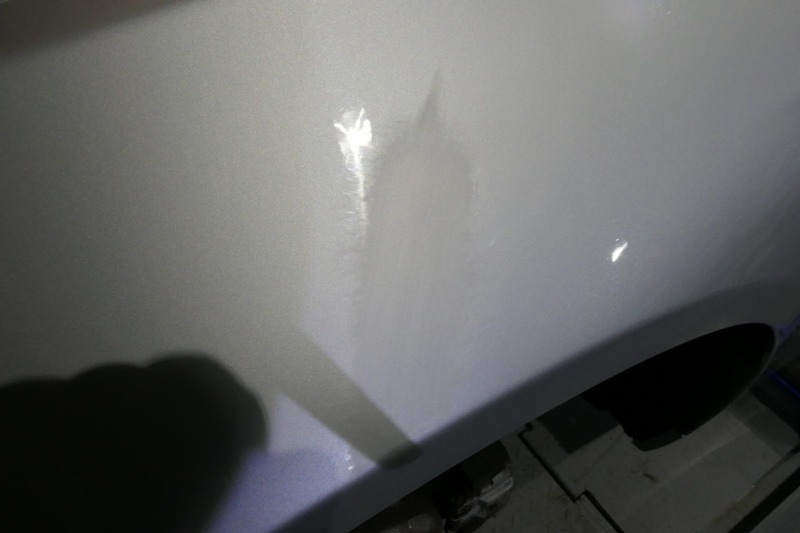 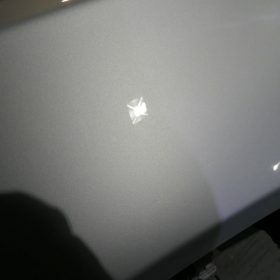 All areas of the car around the window trims, door handles, registration plates and grills were quite grimey and needed a deep clean to remove all traces of dirt. 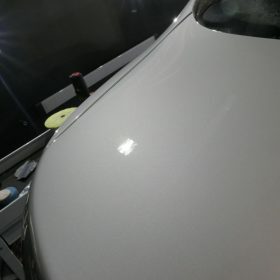 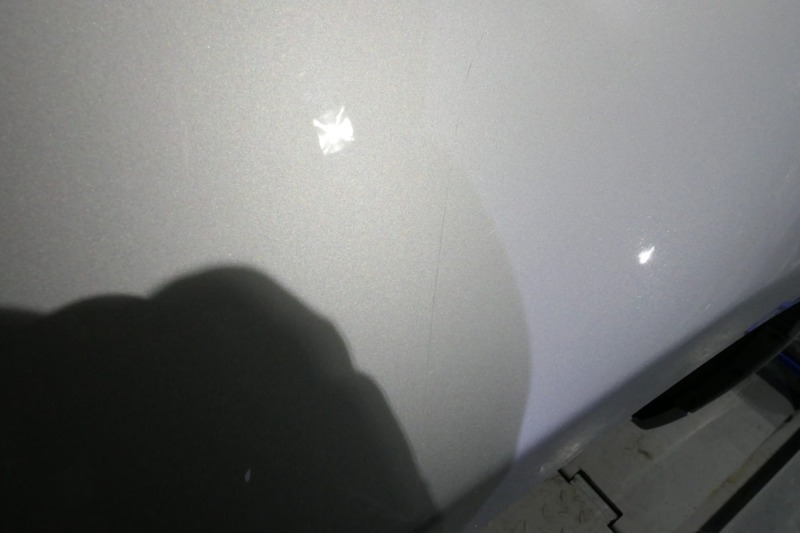 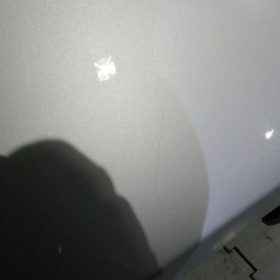 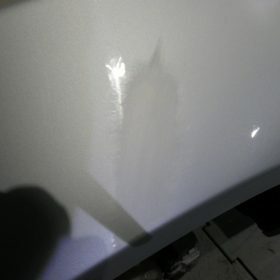 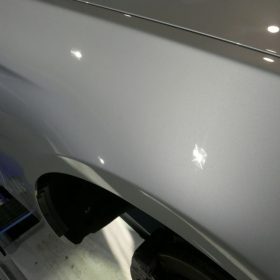 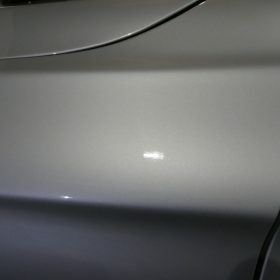 All wheel arches were deep cleaned (with the wheels being removed for greater access) and de-tarred to bring the plastics and cloth back to life while the bodywork received some attention to remove 4 years worth of swirls and one deeper mark on the passenger wing being wet sanded to remove it fully.